White blinds are a popular choice for rooms across the UK, largely because of their ability to go with just about any colour scheme. 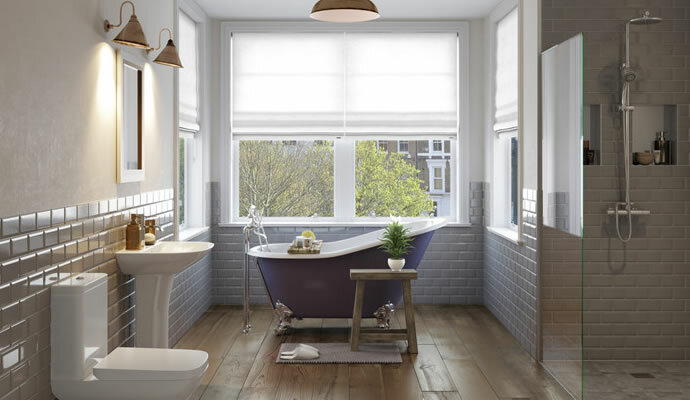 247 Blinds offers a vast arrange of styles, from Roman to Venetian blinds, in a variety of different shades. Choose from our quality collection of white window blinds to add the finishing touch to your room. 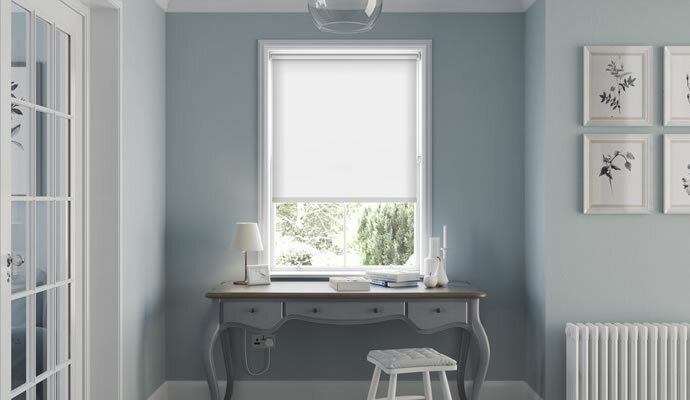 Roller blinds offer a classic look when it comes to decorating your windows. 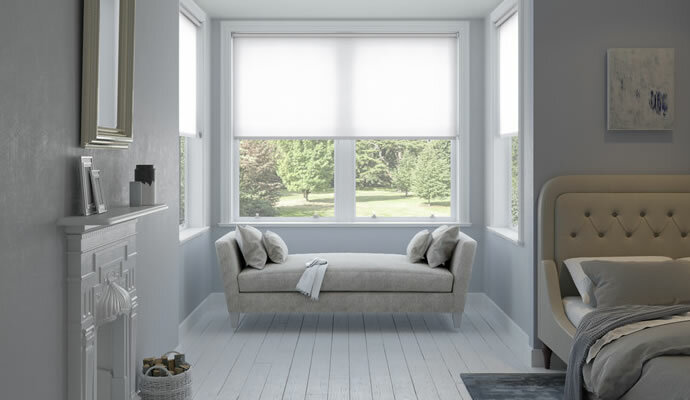 We offer white roller blinds in a range of shades and textures, allowing you to determine how much light the blinds will let through. A white Roman blind is the perfect way to bring a little traditional elegance to your home. Choose from our large collection to find a Roman blind that will leave your home feeling warm and cosy. 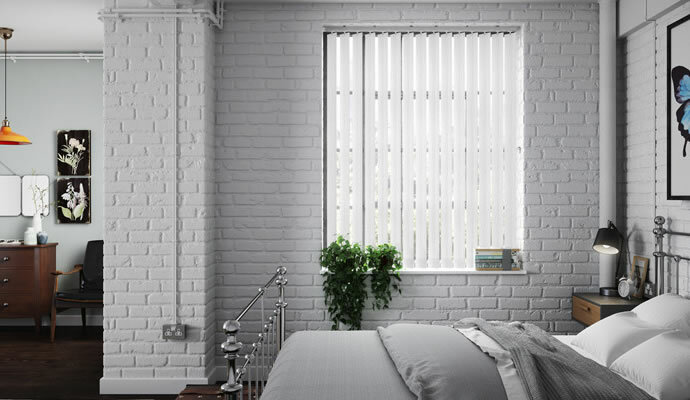 White Venetian blinds are both practical and stylish, making them ideal for the modern home. Our collection ensures you can filter just the right amount of light, while adding to the room’s atmosphere. 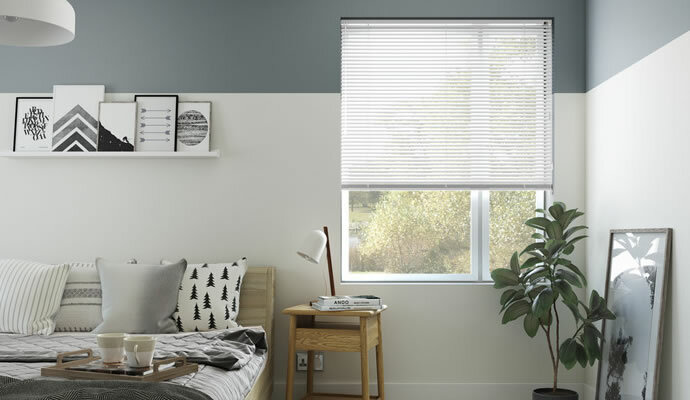 Not only do vertical blinds allow you to control the light perfectly, but they’re also great for moderating a room’s temperature. Buying white blinds for your windows can even give the illusion of a larger space. White blackout blinds are an excellent choice for anyone seeking to keep unwanted sunlight out of smaller rooms. While they work just as effectively as other colours, the light colour will make the room appear larger. 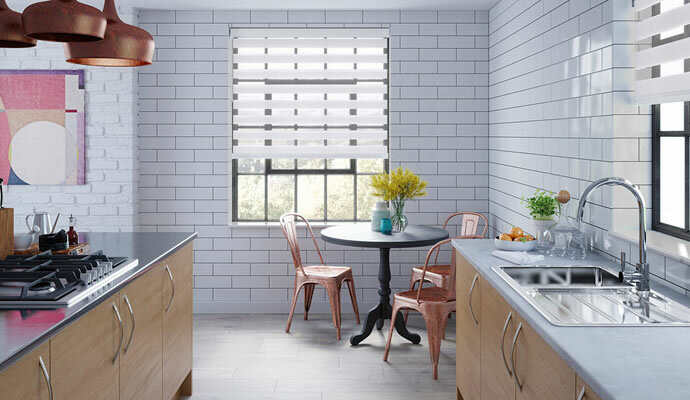 Perfect for any window, the day night blind will give help create a real chic and modern atmosphere when open or closed. A white day night blind in a living room is a great way to shut out the outside world. 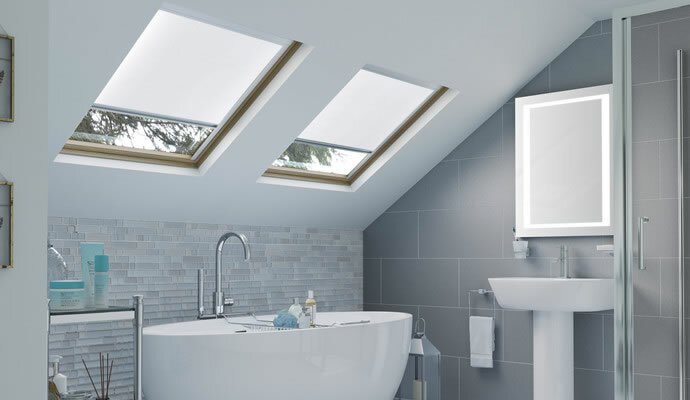 Our white skylight blinds will ensure you have the best night’s sleep possible, blocking any outside light from your loft conversion.